There's an interesting concept happening in the classroom at Rongomai Primary School to combat Kiwi kids switching off from STEM subjects. 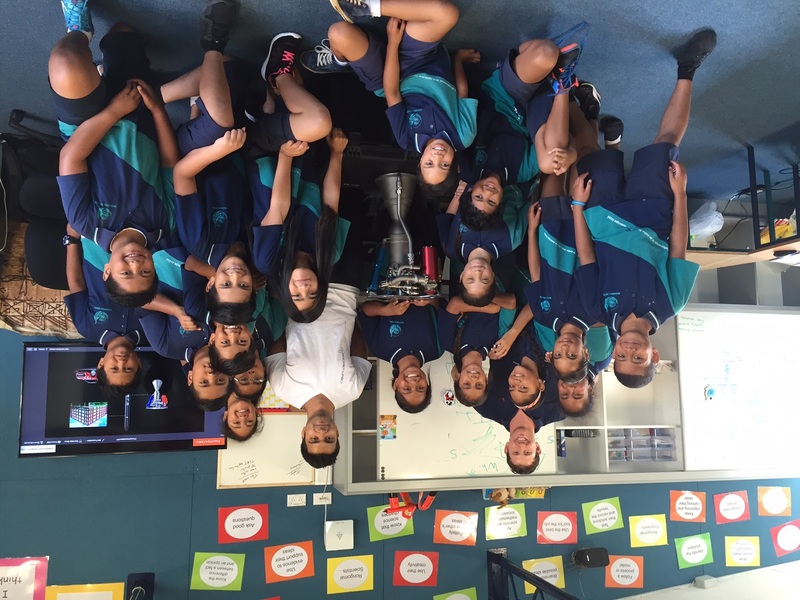 Nick Pattison with Shaun (white t-shirt) from Rocket Lab on a visit to Rongomai Primary with a rocket engine. It involves immersing them in nothing but STEM topics.